Rescue your meetings, boost your productivity and grow your membership. Growth in your organization’s membership (more productive board members, leads to better results everywhere). How do we know those are the results you can expect? 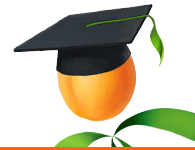 We’ve worked with experts, we’ve done research and most of all we’ve implemented the course content within the Wild Apricot organization! Over the last year, we have tripled our meeting's productivity by implementing the best practices shared in this course. We know first hand that it works. We know that it can help you succeed. Wild Apricot has almost a decade of experience in helping small membership organizations run more efficiently, and are the preeminent guide to nonprofits, chambers, associations and clubs all over the world. More than 6,000 people have benefited from our live webinars and courses, and 17,000+ organizations use our software to manage their members. Our team of Shiv, Farhad, Terry and Lori combine all their knowledge of board meetings and membership management in this comprehensive 4-part course. Over the last year, we’ve discovered the #1 problem holding organizations back: their board. Really?! Yes — the most powerful, qualified, intelligent people in the organizations were actually the ones holding their organizations back! Does the this sound familiar? If it does, you are already on your way to fixing it! The first step to solving any problem is recognizing there is one. Your board is not as productive as it can be. It all starts with board meetings because that is where everything comes together. The planning, the discussions, the decisions. Your organization’s goals are doomed to fail before your meeting even begins...heck, before you even send the meeting invite. And it is hurting your organization. You could probably double your membership, event attendees, sponsorships and volunteers if your board just found a way to get things done...faster, smarter, better. With access to over 17,500 organizations who serve over 7.5 million members on our platform, Wild Apricot is in a unique position to talk to and share insights from all our client organizations with you, so that you can take your organization to the next level. Up until now, we’ve been providing you with best practices and expert advice through our podcasts, articles, Membership Advisory Group, Expert Webinars and Mini-Courses. With this course, we are taking things even deeper. 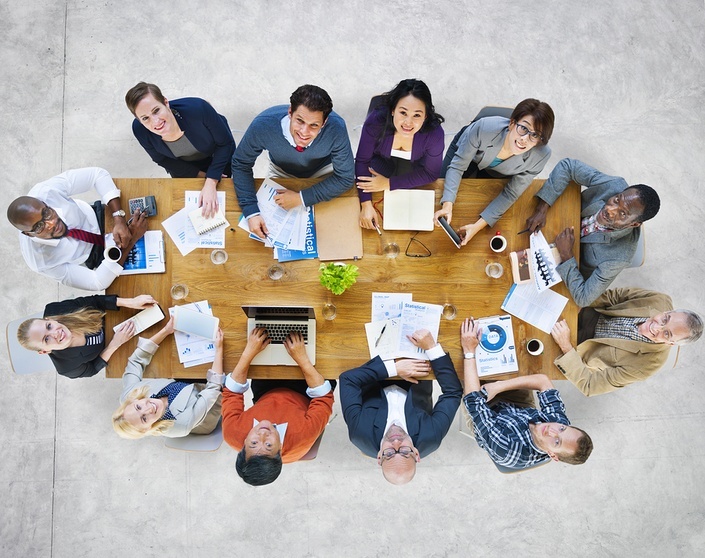 A full course on how to get the most out of your board meetings. Wild Apricot serves 17,000+ organizations with webinars, courses, articles, guides and our #1 rated Membership Management Software. It is our mission to help small organizations grow through software and education. Please visit us at www.wildapricot.com to learn more. Whenever you like! That’s the beauty of online learning. You can stop, start, restart, and finish this course at your own leisure. It’s available at any time, 365. If for whatever reason you’re unhappy with this course, please let us know why and we will do our best to try to fix the problem. We have also implemented a full money-back guarantee for the first week after your purchase if you’re still unsatisfied with the course. Until the end of time. Pay once and have access forever! *Use your Wild Apricot login to register.